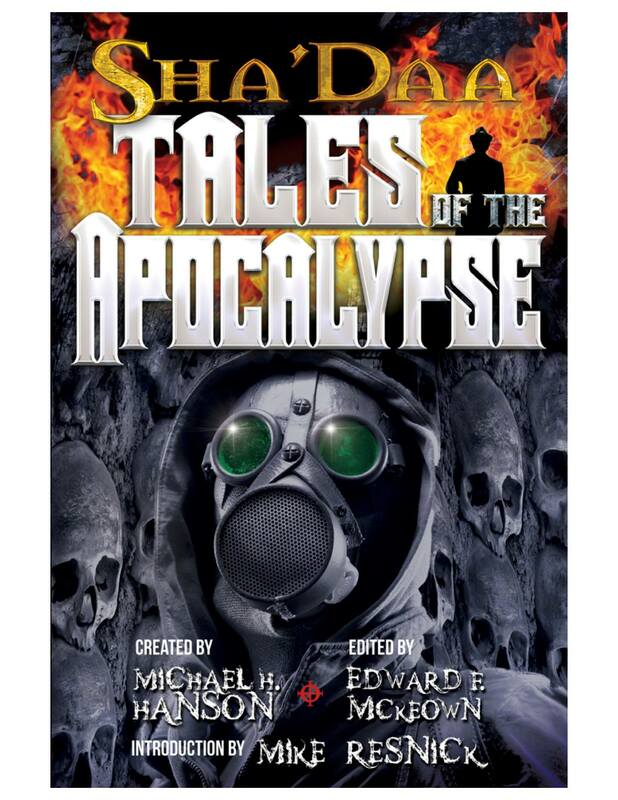 Sha’Daa: Tales of the Apocalypse was re-released this weekend. My short story, Crouching Seal, Sleeping Dragon, is in this one now (it started off in Sha’Daa: Pawns, remember? Paragon Idol, another short story I wrote in that universe, is replacing it). Cool cover. You might like it. I did. It’s been a busy week or so. Con this coming weekend. Meet me there.